We are experienced custom spaces creators making furniture to change your life. Our custom furniture is more than just furniture: it will become a part of your everyday life, of your home, and maybe even part of your family, who knows ? With our custom furniture manufacturing service, we thrive to create pieces that you will enjoy for years or even decades. We take care of all types of rooms, not only kitchens and bathrooms. For the new house you just bought or the renovation of your cabin or cottage. We can do it. Many people think they cannot afford a walk-in. 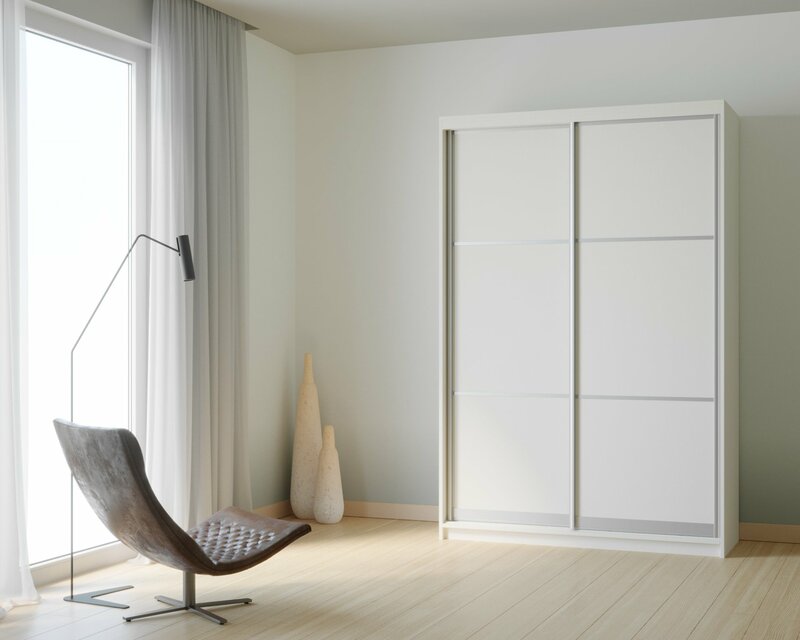 But what if we could offer you simple and elegant solutions for your own wardrobe… in a separate room? Make your life easier. 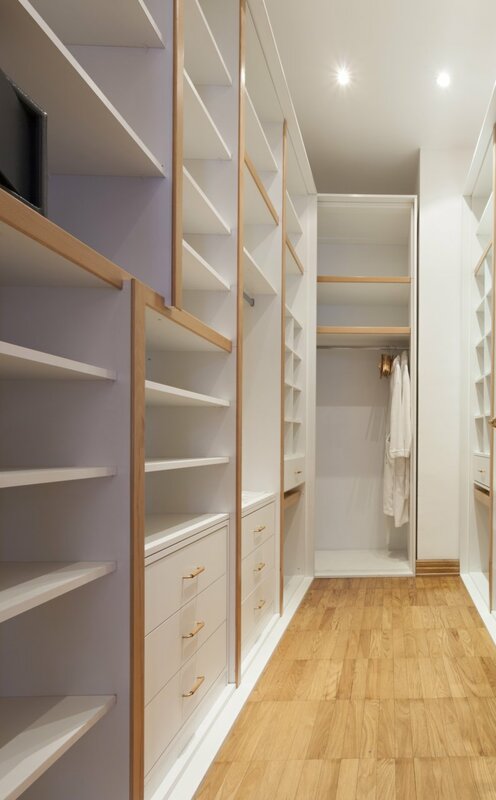 Let us build for you the perfect wardrobe. With well-defined spaces for your shirts, dresses, pants, underwear and other accessories. And maybe a custom drawer for your jewellery? For your neckties? For your watches? By customizing the furniture and spaces, everything becomes possible. If you work from home or bring tasks from work home often, you will want to have a well-equipped office space in your home. The key to a well-run home office ? Office furniture, drawers and matching storage. Check out our examples to see what can be done to rearrange your workspace and make it more efficient. Our design aim at making your life easier and to help you find what you are looking for easily, in a snap. You can also add a custom library to hold all your books and files. The bedroom is where you rest after long days and nights. You deserve a high-quality bed and adequate storage space. In addition to a walk-in closet, a beautiful and sturdy bed, with or without storage space, is essential. Add some bedside tables on each side and a nice wardrobe or sideboard to store your valuables and other clothing items. The best way to greatly improve the look of your room and make it more functional is to define the perfect location of our well-designed furniture. Whether it is for your own bedroom, your children bedrooms or the guest room, we can design custom furniture together to get the best of your desires and our expertise. All rooms can greatly benefit from custom furniture, including rooms with atypical dimensions or shapes, basements, attics, cellars, and every hooks and crannies in your home. Show us the plans of your house. We’ll assess the constraints and show you the potential to make your home the most pleasant place to live. Call us now at 514-700-4965 to learn more about all the possibilities offered by our custom furniture services. Our cabinetmakers and carpenters are at your service for all your requests. We work with wood and with many other types of materials.